The Cecil F. Gilkerson Community Activities Center (C.A.C.) has a gymnasium, three racquetball courts, squash court, an exercise/weight room, three large classrooms, four craft rooms, a game room with table tennis, pool tables, foosball, and bumper pool tables, and the Parks and Recreation Administrative Office. The C.A.C. adjoins Westover Pool and is located inside Westover Park. For additional information visit the Community Activities Center page. 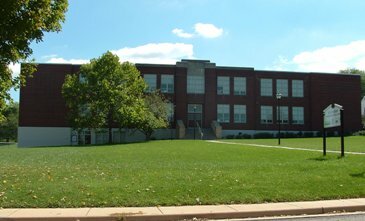 The Lucy F. Simms Continuing Education Center has a gymnasium, fitness room, and nine station computer lab, four classrooms, conference room, and Parks and Recreation staff office. 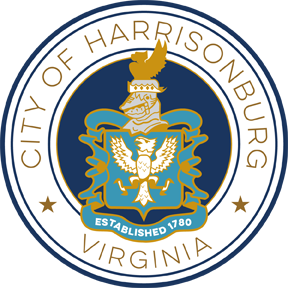 The Boys and Girls Clubs of Harrisonburg and Rockingham County, and The ARC/Op Shop Harrisonburg and Rockingham County operate their programs at the center as well. 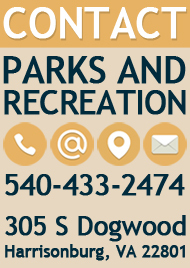 This facility is located within Ralph Sampson Park. For detailed facility hours and information visit the Lucy Simms Center page. 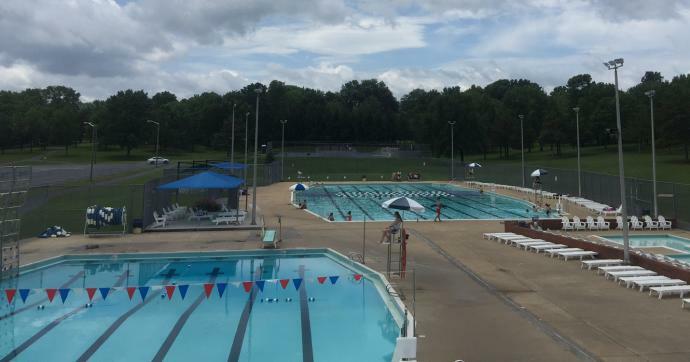 The Westover Swimming Pool Complex has an Olympic pool (50 meters x 25 yards), diving pool (25 yards x 54 feet), and a tot pool (three 16 x 16 square foot areas). The Olympic pool is handicapped accessible in the summer. Locker rooms and showers also accompany this facility. This facility is located within Westover Park. For pool hours, fees, and additional information visit the Westover Pool page. 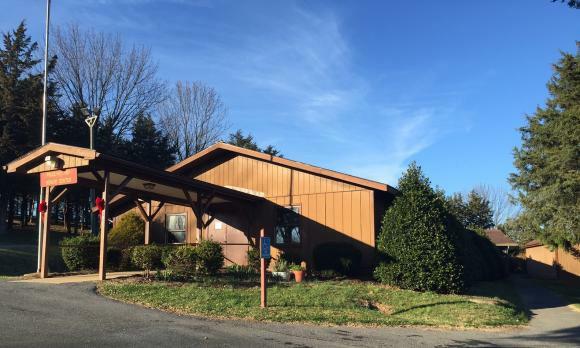 The Price Rotary Senior Center is located in Westover Park behind the Community Activities Center. Most of the 50 and Wiser programs are held at this facility. This facility is handicapped accessible. For additional information visit the Price Rotary Senior Center page.